When The Awakening was first published in 1899, critical outcry proved so vociferous that the novel was banned for decades. 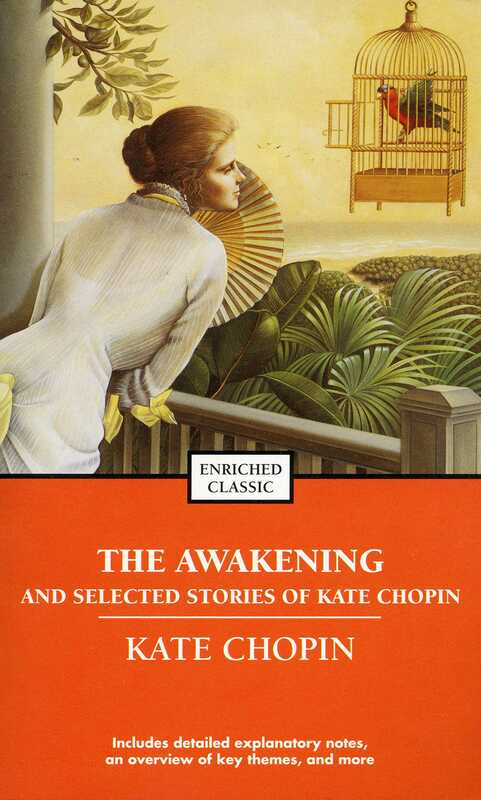 Now praised as a classic of early feminist literature, Kate Chopin’s final work rejects conventional female roles and celebrates a woman’s journey towards self-awareness. As the heroine, Edna Pontellier, awakens to her own desires, she begins to question her ideas about marriage, motherhood, society, art, and the nature of love itself. A milestone in American fiction, The Awakening is an unforgettably poignant novel of self-discovery that has inspired generations of readers.